In continuing recognition of its excellence in business and contributions towards the economic progress of the country, 99X Technology was named the Gold Winner in the ICT sector at the National Business Excellence Awards 2016 for a third year. In addition to this accolade, the company was felicitated once more at the awards ceremony this time around when it was also declared the Bronze winner in the Overall Medium Scale Category. These awards are an acknowledgement of 99X Technology’s all-round performance in areas that include corporate governance, capacity building, performance management, global and local market reach, corporate social responsibility and environmental sustainability, and business and financial results. “Winning this award for a third time is a reassurance that we as a company have upheld our performance across the board, meeting and perhaps even excelling benchmarks set by peers in our industry as well as in other sectors. We are honoured to be ranked among some of Sri Lanka’s most excellently managed organisations and will strive to further improve our performance in all operational areas in time to come as well,” stated 99X Technology Co-Founder and CEO Mano Sekaram, when commenting on this accolade. Although the company has been recognised as the winner of the ICT sector for the years 2012 and 2014, this year marks the first time that it was recognised in an overall category amongst all its industry peers, which underscores 99X Technology’s determination towards not just sustaining but also enhancing its operational processes and overall performance. 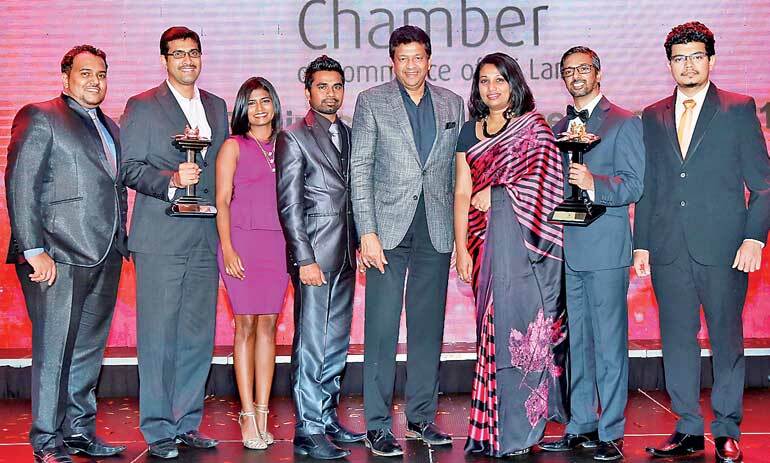 The National Business Excellence Awards is the flagship event of the National Chamber of Commerce of Sri Lanka, an annual awards competition which was held for the 13th consecutive year. It prides itself for its well-rounded evaluation criteria, which takes a holistic view of a company and not just parts of it. It comprises of an evaluation of an organisation’s financial stability, reach in global markets, excellence in process innovation, capital investment, institutionalisation of corporate social responsibility and more. 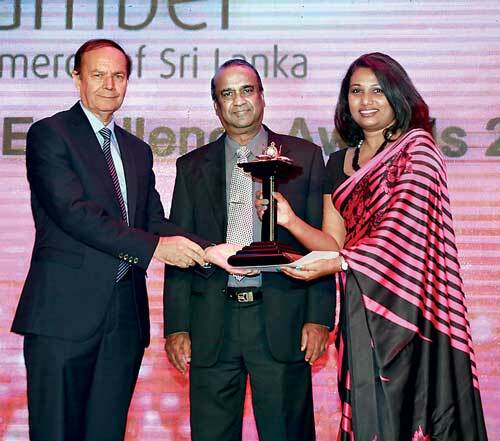 The awards aim to position Sri Lanka as a country with excellently managed organisations, thereby making it attractive for joint ventures and investments, and as a source for products and services. Headquartered in Sri Lanka, the company also has offices in Oslo, Norway and has an outstanding track record in building and delivering over 150 high quality commercial products. It has been named one of Asia’s Best Workplaces for 2015 and has been ranked among the top 25 best companies to work for in Sri Lanka by Great Place To Work Institute for four consecutive years.